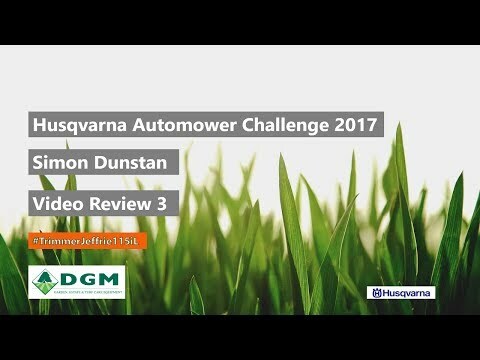 My 4th video as part of the Husqvarna Automower® Challenge. 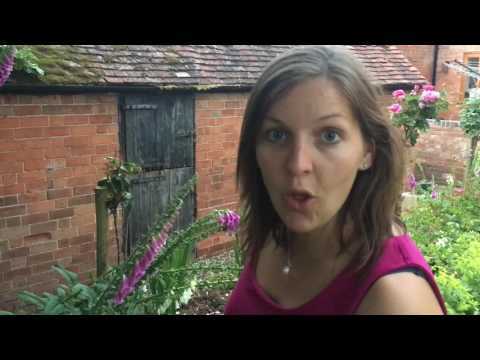 In this video I'm talking about my favourite features of the 450x Automower. Love how easy it is to use, the time saving benefits and the really cool features of the App. 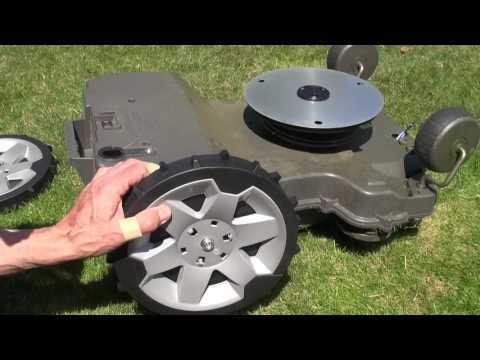 Third video review as part of the Husqvarna Automower® Challenge, our Husqvarna 115iL Battery trimmer for the edges of the garden . 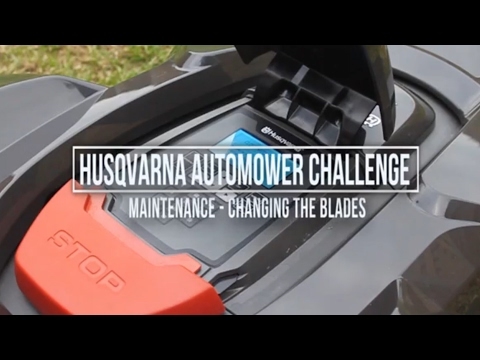 So this week I was challenged by Husqvarna to demonstrate one of my favourite features of @twotheautomower Unfortunately, there are too many! 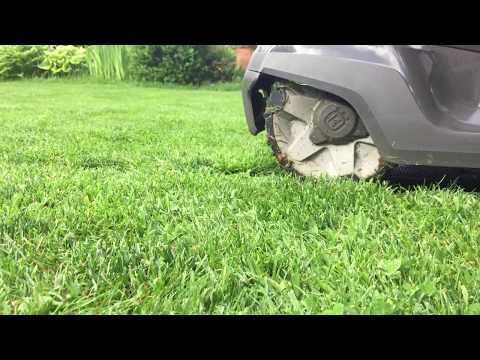 So, the main one that I think will appeal to everyone is the fact that maintenance is simply keeping it free of grass (yet to even do this) and change the blades once in a while (approx one to two sets a season). 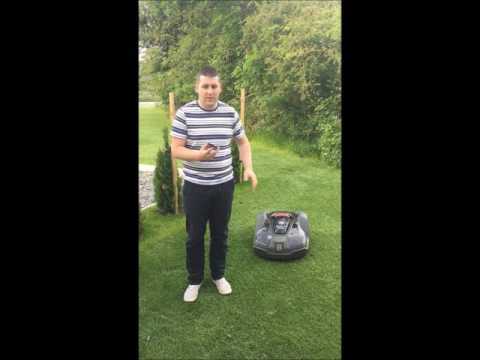 My personal favourite outside of this is the connect feature for smartphone and smart watches, this I will dedicate to a whole video as this is simply one of the best items the automower offers.